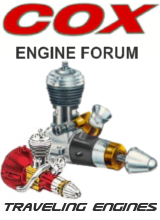 Questions and discussions about Cox engines, performance, tuning, collecting... Please use the search feature to see if your question has already been answered before posting. 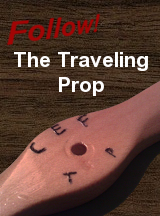 Post your modeling questions, model building logs and other modeling tips! 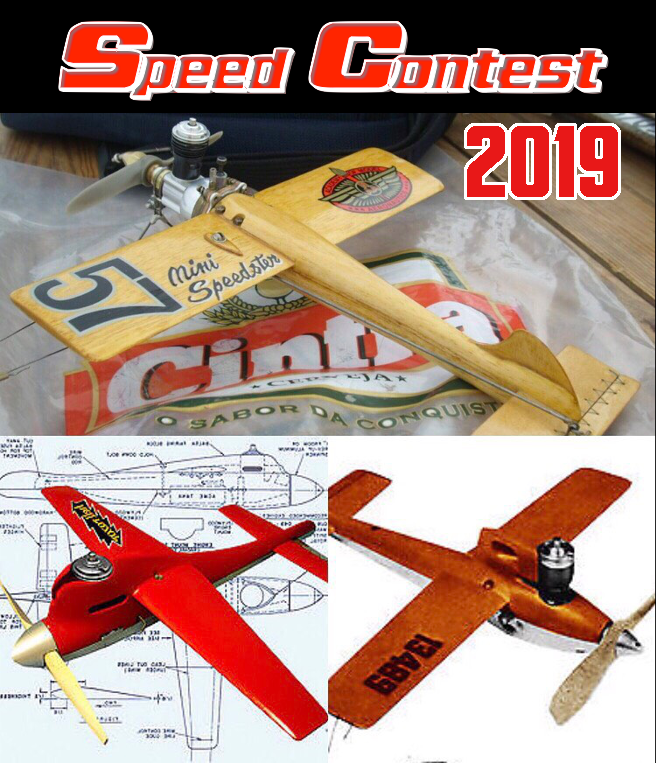 Kit builds, own designs... Please use the search feature to see if your question has already been answered before posting. Questions and discussions about Flying! Post about all other engine makes and models! Questions and discussions about non-Cox (Aurora, Testors, Wen-Mac...) RTF planes, cars and more. 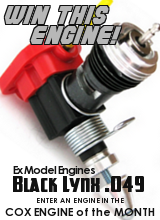 Buy, Ask For or Sell engines, models, supplies and more! Only members can list items! Off Topic! Post anything, Cox or not! Only members may post here. General questions about Cox engines. Example: HELP! my babe bee won't start! and Identify my engine. Please use the search feature to see if your question has already been answered before posting.